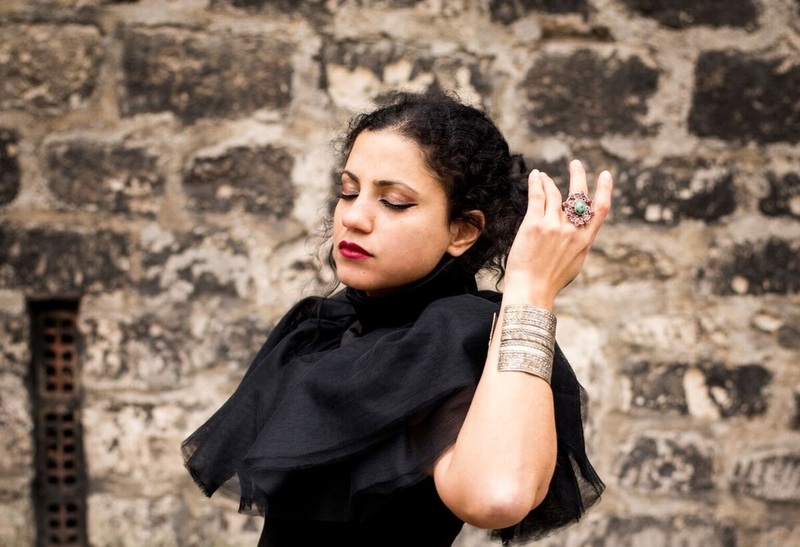 Singer-songwriter and producer Emel Mathlouthi gained global recognition as a protest singer when her recording 'Kelmti Horra (My Word Is Free)' became an anthem of the Arab Spring. But, in a recent interview with Arab News, she explains why she no longer wants to be categorized as 'Voice of the Tunisian revolution'. Emel Mathlouthi's performance at Le Guess Who? 2018 is curated by Moor Mother. This curated program also features Art Ensemble of Chicago, Beverly Glenn-Copeland, Nicole Mitchell, 700 Bliss, Irreversible Entanglements feat. Pat Thomas, RP Boo, Saul Williams & King Britt, and many more.